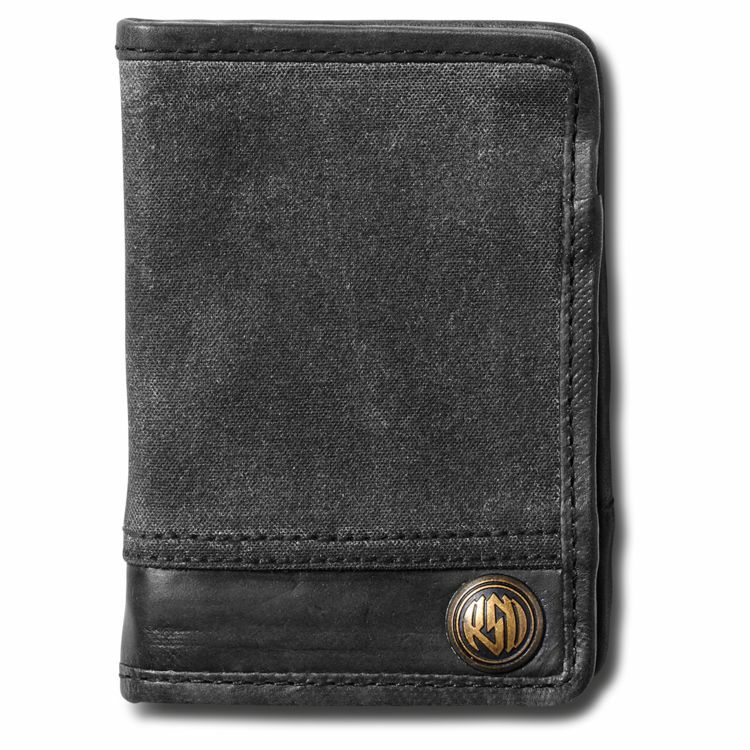 The RSD Torrance is a bi-fold wallet made from leather and waxed cotton. Holds your cash and credit cards. Nice style, but the slots for credit cards are too small. Not able to get any of my current credit cards to slide into the slots. Not sure the wallet is useful as designed.